Search results wield the power to color one’s view of any person, place, or thing. This is a given. And being the far-and-away biggest search engine in the world, Google wields most of that power. Of course, in order to sleep at night, we all have to assume that Google will, ultimately, restrain from using that power to nefarious ends. At least not too nefarious. Though it should be obvious that Google plays a huge role in most Americans’ perceptions, it’s certainly unnerving to think about the search giant swaying an election. But that’s exactly what Google has the power to do, according to researchers. Psychologist Robert Epstein says, unequivocally, that your next president could ascend to the oval office with the help of some Google search algorithm tweaks. And he has some data to prove it. Epstein set up a very basic experiment. Take a bunch of undecided voters, give them the choice between two candidates, set them loose to search said candidates for 15 minutes on a Google-like search engine, and see if it sways their opinions. How much of a shift? Epstein says favorability ratings for the candidates jumped anywhere from 37 to 63 percent which, given elections are often decided by small margins, is a pretty big deal. It’s not far-fetched when you think about it. if you searched for a candidate, and you mostly see negative headlines pop up on the first page of search results, it’s reasonable to think your opinion of said candidate may suffer. Flip that to positive results, and you could understand how Epstein thinks Google could easily promote certain candidates. 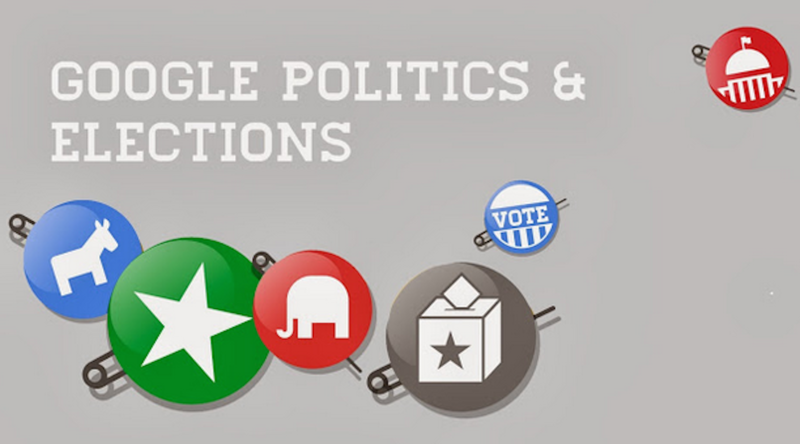 Of course, one would have to believe that Google would want to influence an election. I mean, who knows? It’s not as if Google is a massive corporation with a multitude of vested interests. Would that be evil of them?